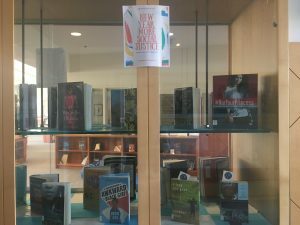 This is my first time creating a display for the Dana Hall, Helen Temple Cooke Library, and I am extremely proud of the outcome. I tried my best to include a wide variety of books for all age groups and themes in hopes that this display will be as diverse as possible. 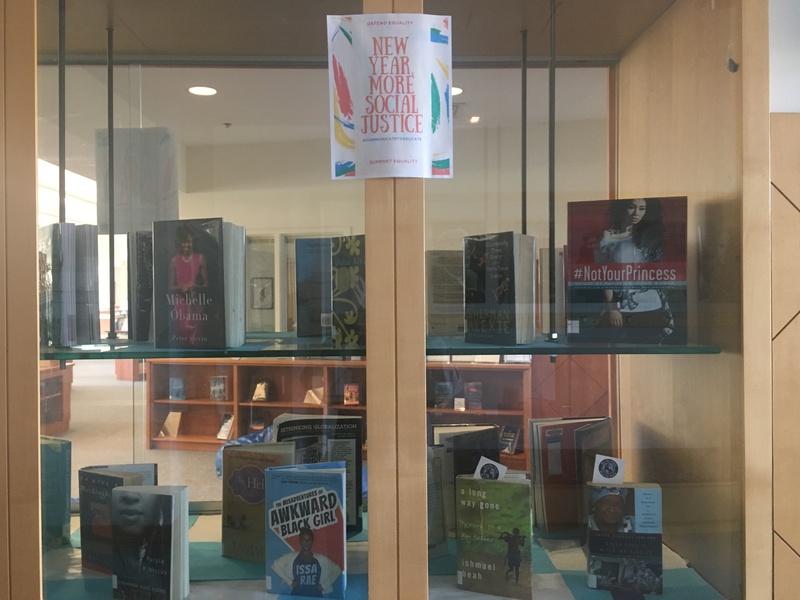 While creating this display, I knew that I wanted an overarching theme of social justice because I believe that the world needs more advocates in our current social climate. 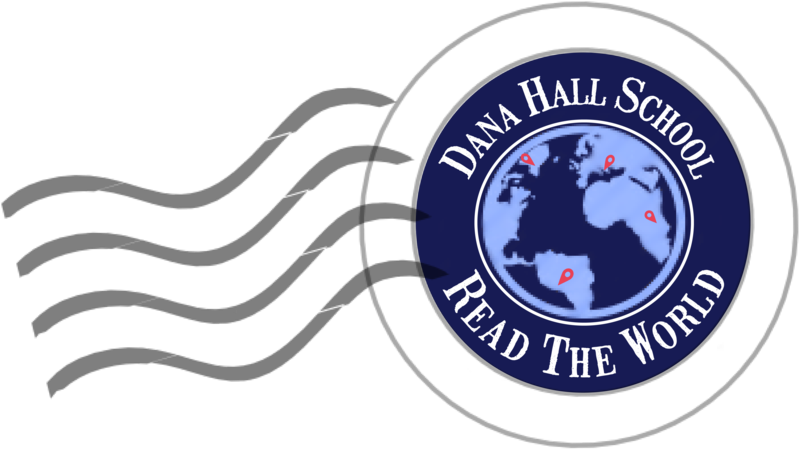 With the New Year, I decided that my resolutions would include speaking up when I witness injustice and creating more safe spaces in the Dana Hall community. I know these tasks will take time and effort in order to accomplish, but they are necessary steps in order to end injustice.